♥. . Wallpaper and background images in the Tumblr club tagged: i love tumblr tumblr sweety63. 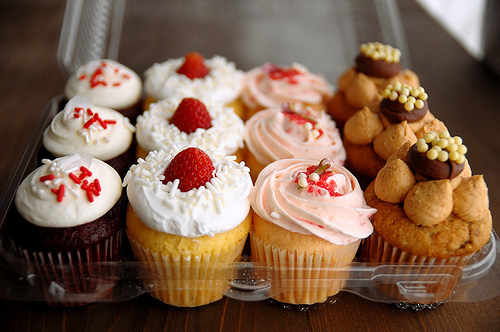 This Tumblr photo contains petit gâteau and cupcake. There might also be banane split, banana split, divisé, split, and tutti frutti.